Andrew Darley has been a part of Polari Magazine since August 2012. Based in Ireland, Andrew holds a B.A. in Psychology and English Literature and an MSc in Applied Social Research, both from Trinity College Dublin. He is currently working as a researcher in Dublin. Also, he is working on a collection of short stories, which he hopes will be published in the very near future. After his own music and culture blog was derailed by the demands of university, as soon as he completed his studies, he sought to write once again. In a time when art is becoming increasingly accessible and fleetingly consumed, he hopes his writing will encourage the types of relationships amongst readers that he has established with his favourite artists, including Garbage, Tori Amos and PJ Harvey. His love for music, books and film comes from his belief in their ability to act as a mirror in people’s lives; helping them to reflect and understand themselves and the world around them. 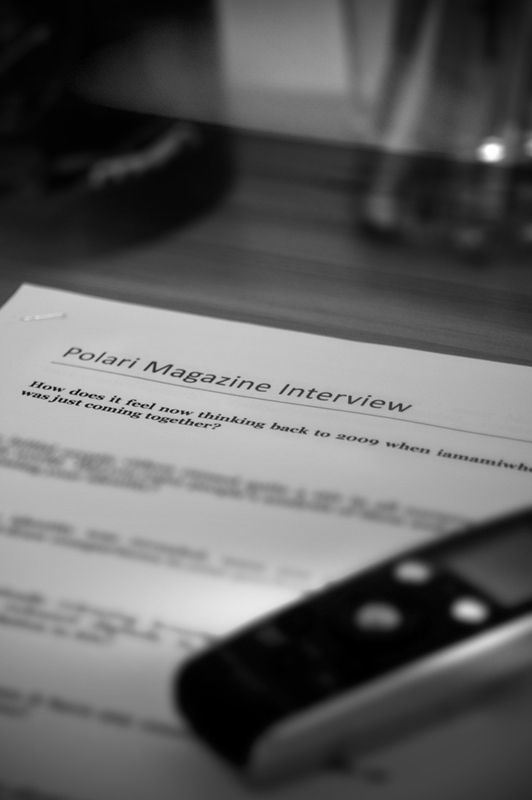 During his time at Polari, Andrew has published several interviews with musicians, directors, playwrights, and other artists that gain an insight into their creative process and inspiration. 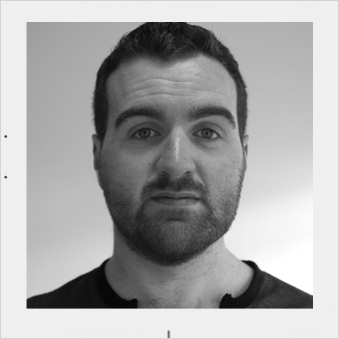 He also manages and updates the magazine’s Tumblr website which is designed to extend Polari’s online presence and offer additional content to its readers, including music, photography, news and other features.